For a limited time (and limited space) we are selling Corporate Sponsorship for our space telescope. 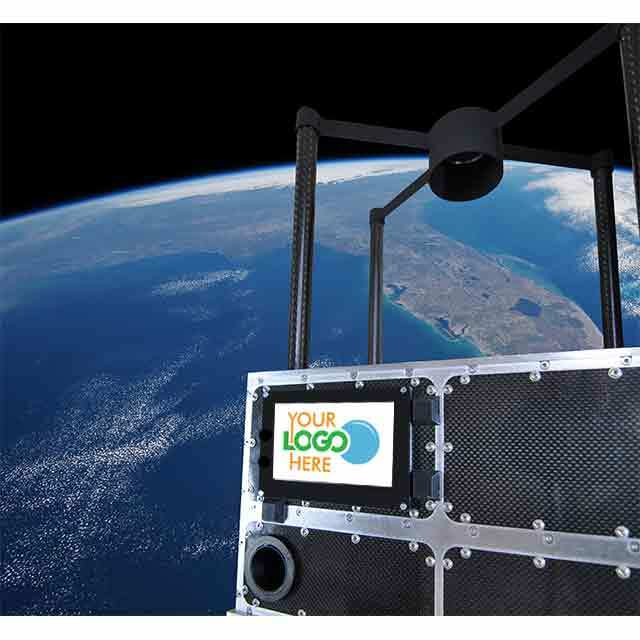 There will be countless people that purchase our space selfies and with every single space selfie that is taken, your company logo could be in the picture. That is guaranteed exposure to people of all ages, interests, and locations. There is of course a limited amount of space that we can sell. We will be etching company logos onto the outside of the telescope on almost all sides.